Why do we we listen to music? Simply put, music makes us feel good. How good? That depends on the quality of the sound produced by our audio systems. This article shows you some simple ways to improve the sound of your audio system and stoke your passion for music. Bad sound fatigues our ears and leaves us uninspired. So we listen less, and our love of music wanes. 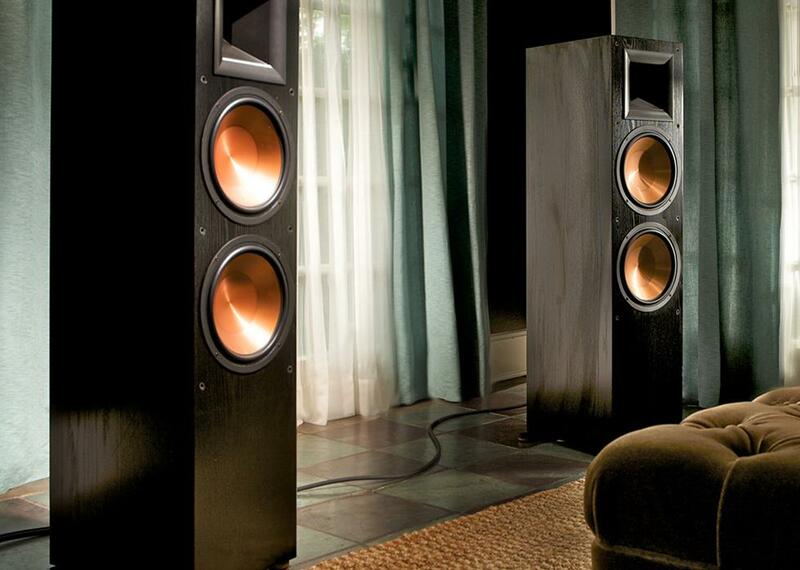 To get better sound, you don’t have to spend a lot or make room for massive speakers. Here are 15 tips to get you headed in the right direction. They’re the easiest and least costly way to get better sound. And you can enjoy them in lots of different places. You might want different sets for different activities. 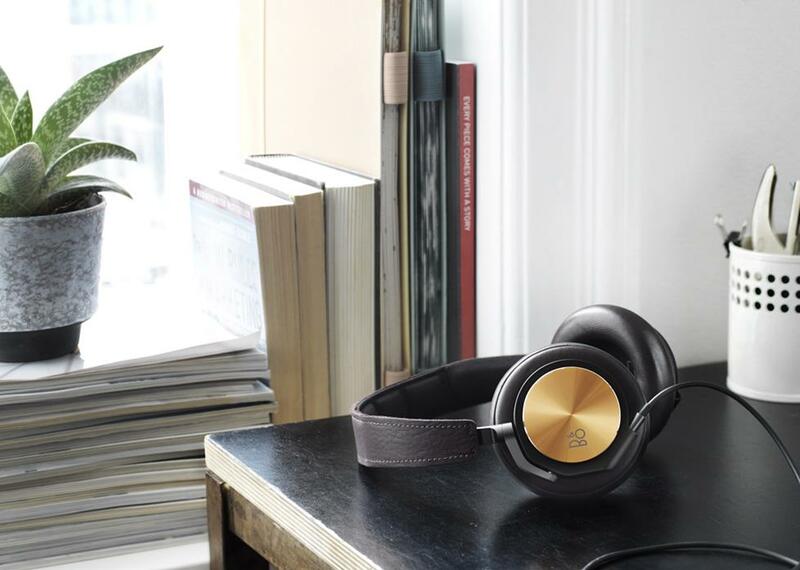 See our headphones buying guide. If your system sounds bad or has an intermittent problem, check the wires and cables. 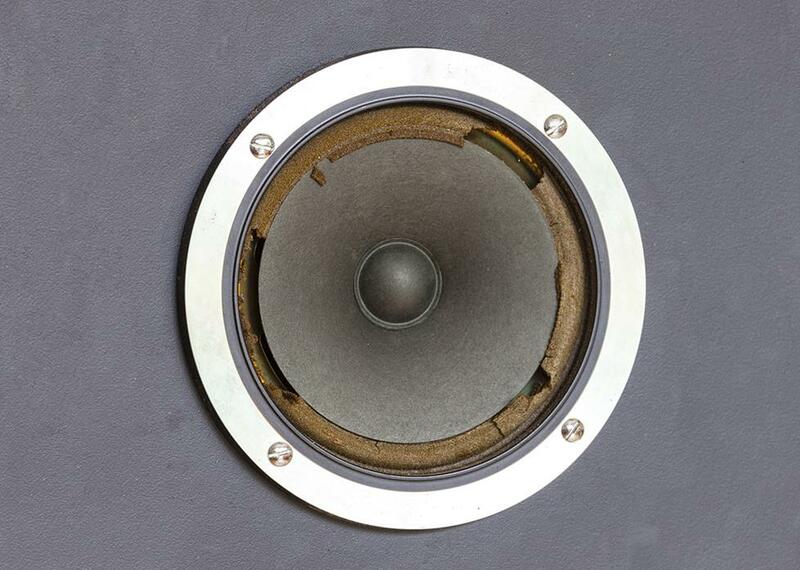 Make sure the speakers are wired “in phase.” Remove the speaker grilles to see if there’s an obvious problem like foam rot. If everything is working properly, but your system still doesn’t sound great, it’s time to upgrade your gear, beginning with the weakest link. Digital music must be converted to analog signals before you can hear it through speakers or headphones. 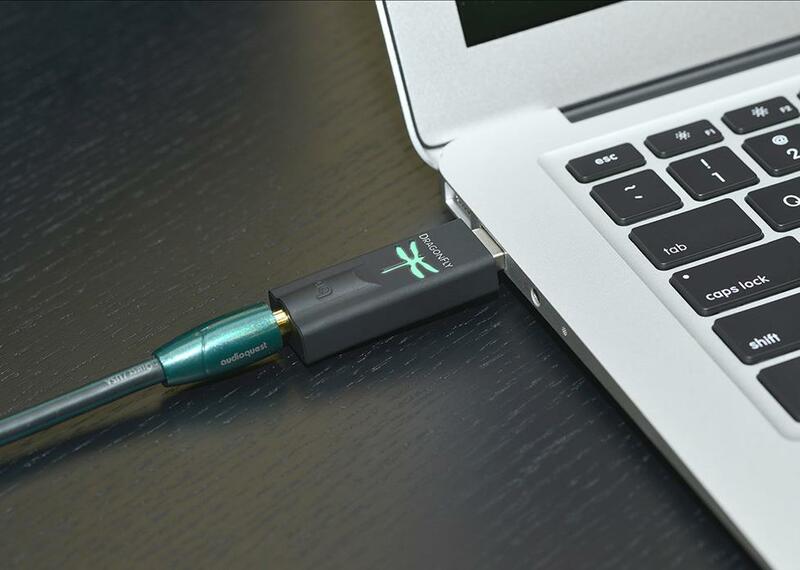 For casual listening, the DAC inside your computer, phone, or tablet will suffice. For better sound, connect to an outboard DAC or a receiver or amplifier that has a hi-fi DAC built in. 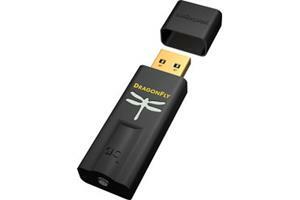 To learn more, see our DAC buying guide. 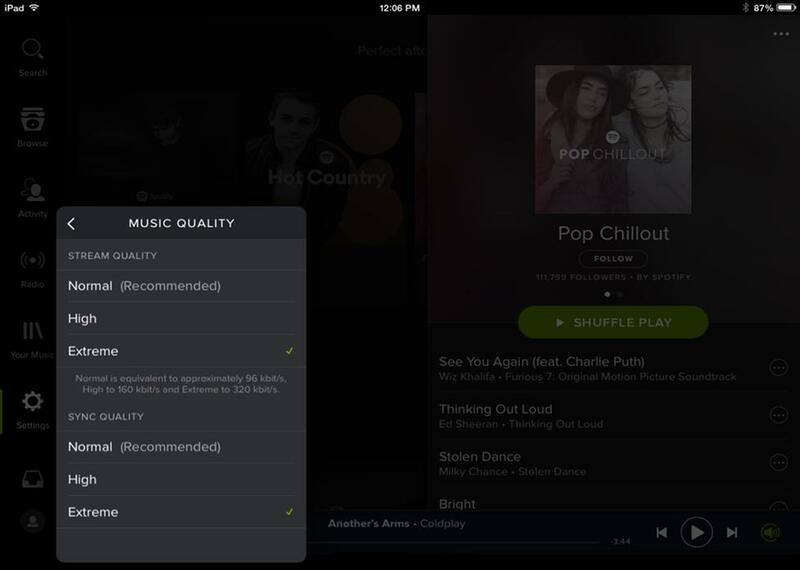 Spotify can stream at up to 320 kilobits-per-second (kbps), what they call “Extreme Quality.” But you have to dig into the settings to make that selection. Other streaming services have similar options. 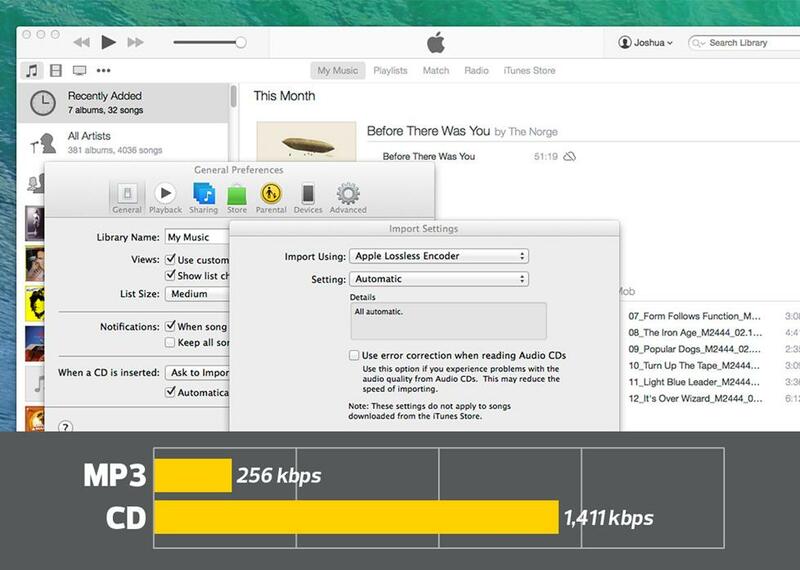 If you use the default setting in iTunes, CDs are imported or “ripped” at 256 kilobytes per second. Look how much musical information gets thrown out during the conversion process. Try bumping the bit rate up to 320 kbps. Or try the Apple Lossless format, which takes about half of the disc space as the uncompressed WAV or AIFF formats. Some receivers offer a "Pure" or "Direct" mode that switches off unused or unneeded portions of your component's circuitry to provide the cleanest possible signal path. Give it a try. 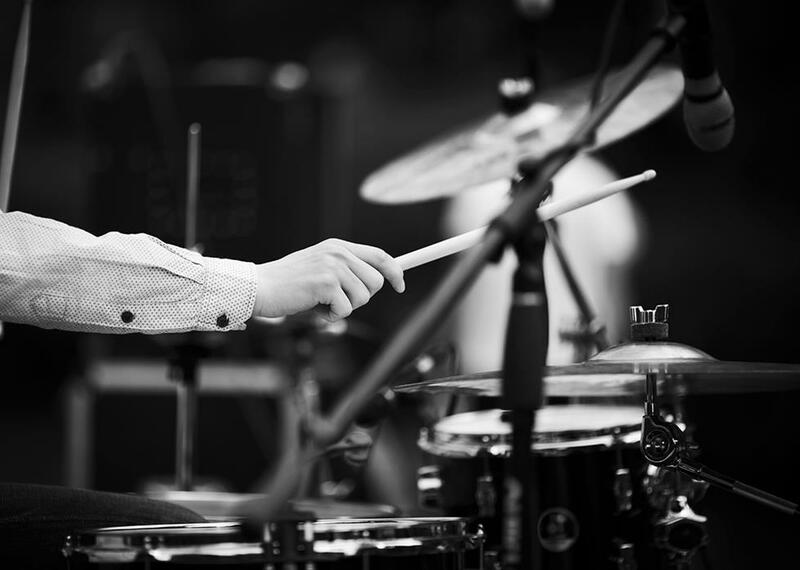 You might find that the resulting sound is clearer and more detailed. Or try the other sound enhancement settings. 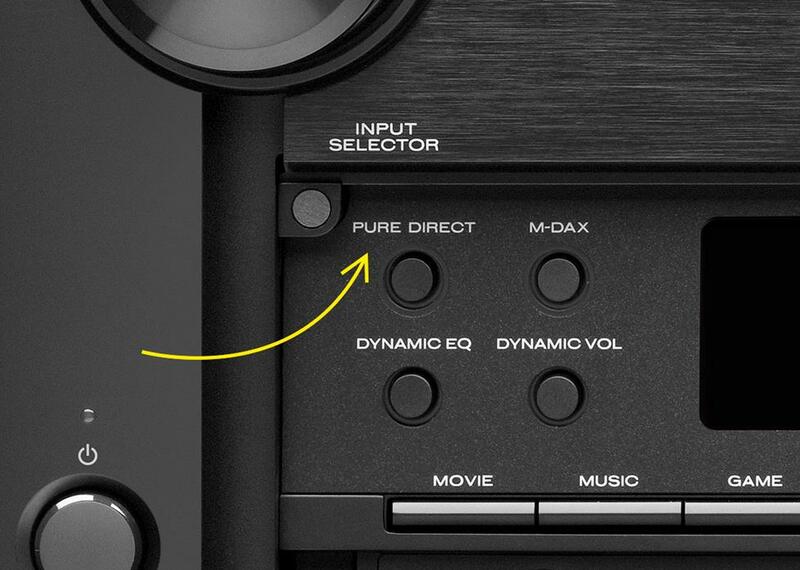 If your front speakers each have two pairs of input terminals, and your receiver's "surround back" channels are going unused, you may be able to redirect the surround power to biamp your front left and right speakers. This gives you four amp channels to drive your front speakers, essentially doubling the available power for more dynamic, higher-quality sound. 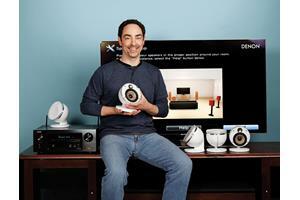 For more info, check out Dave's post on biamping your speakers. A traditional stereo system really shines in a room where you can sit facing the speakers. Think about converting a spare bedroom into a secluded listening room. If it's a small room, consider compact components. Your room acoustics have as big an impact on the sound you hear as the quality of the components, speaker placement, or any other factor. 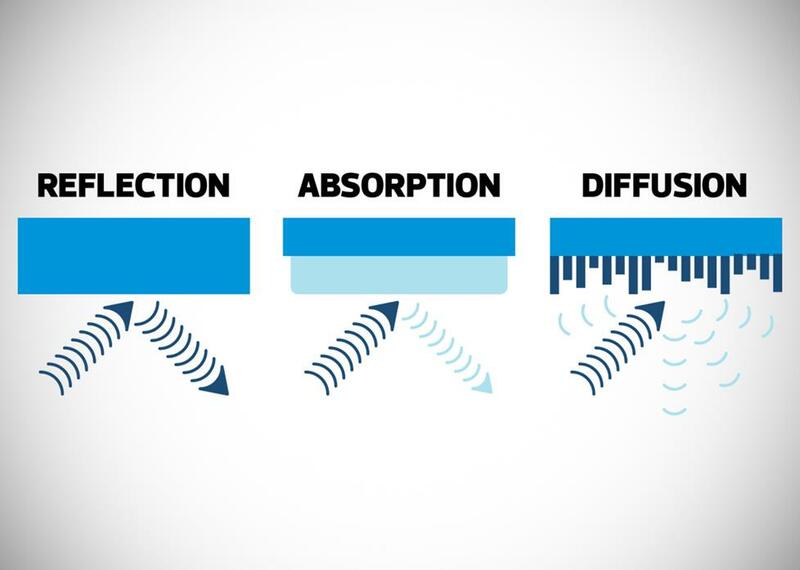 Controlling the way sound is reflected off hard surfaces and absorbed by softer ones can be key to getting good sound. Learn more by reading our room acoustics article. Speaker placement is critical in stereo music systems, because it greatly affects tonal accuracy, staging, and imaging. We've put together some guidelines to help you set up your stereo speakers for their best musical performance. You can also watch our video on speaker placement. 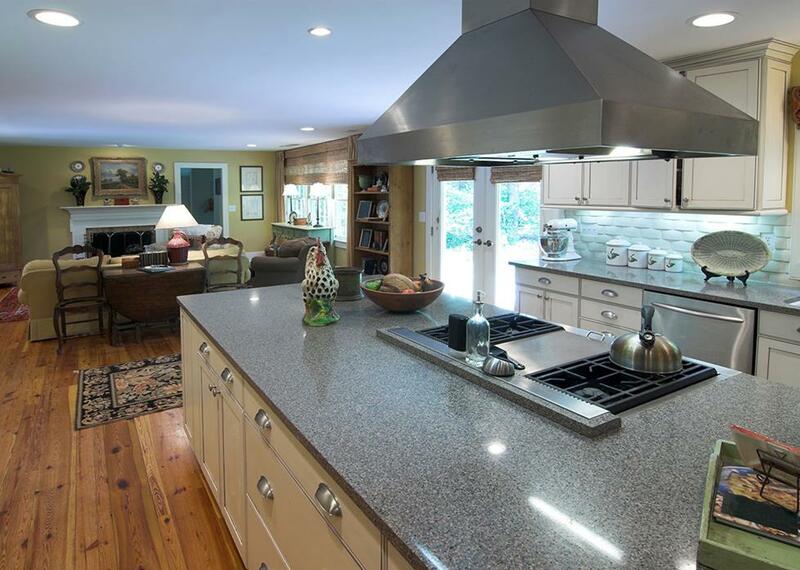 A stereo system may not be the best choice for an open floor plan that includes your kitchen, dining space, and living space. You and your guests will be moving around a lot. Ceiling speakers or wireless speakers in strategic locations provide a more pleasing audio experience throughout the space. Maybe we’ve all grown too accustomed to using music as audio wallpaper – just something that plays in the background while we do something else. Try making your music the focal point for a change. 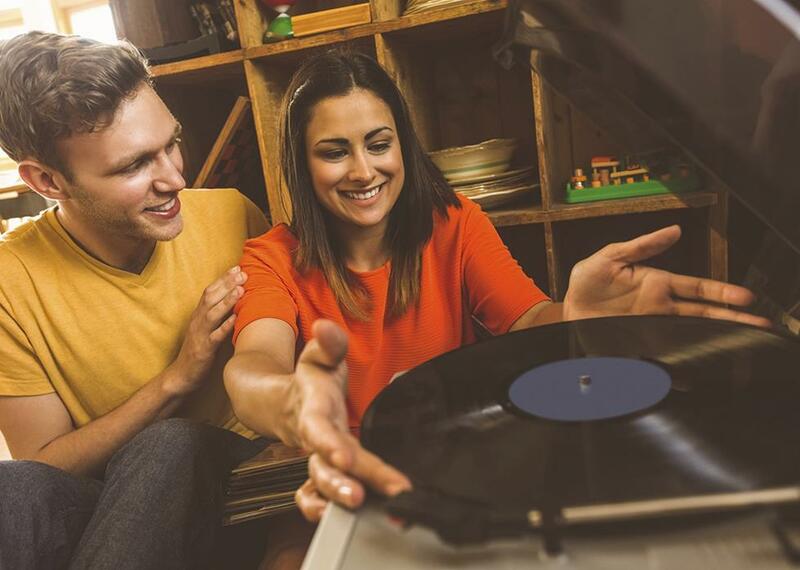 Invite some music-loving friends over for a listening party. 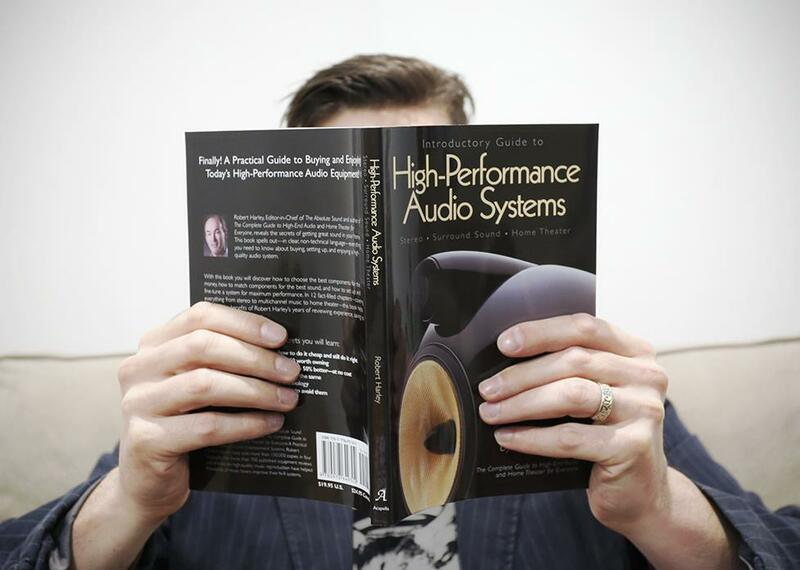 Knowing how to identify what's good or bad about the sound you hear will help fine-tune your system. And you'll get more out of product reviews if you understand the lingo professional reviewers use. Learn more by reading our article about how to listen. A well-engineered recording can make any system sound like a star. Both the print and web versions of Stereophile magazine feature an annual list of "Records to Die For" penned by the magazine's knowledgeable reviewers. And The Absolute Sound offers guides in a similar vein. There’s nothing like a good concert to rekindle your love affair with music. At a live show, it’s easy to connect with the artist. A good home audio system will get you close to that experience, or at least tide you over until the next good show comes to town. As a professional vocalist, pianist and organist I have had the pleasure of a substantial amount of live listening. So, consider the best live sound you have experienced and attempt to duplicate that in your home listening environment. It's not just our ears that sense sounds. The entire body absorbs sound energy that we feel. I don't believe any recordings come close to being truly "real" as one poster stated that recordings tend to be massaged into something less than perfect audio. Telarc had decent dynamics. There are too many imperfections in recording equipment, starting with microphones and their placement. Consider multiple amps over 200 watts rms, quality efficient speakers such as Klipsch, and an excellent pre-amp such as an old Sony E9000ES can be found on eBay without breaking the bank. An advantage to components is if one components craps out, the remaining can be configured to leave you totally silent. Go big on power to duplicate the most suttle of sounds from any instrument or vocalist. Chose amplification that leaves plenty of head room. As for bi-amping, I ran the sub bass directly to the folded bass horn on Klipschorns. And yes, the ribs in one's chest will rattle. Obviously be careful with bi-amping not to exceed the watts a particular speaker cone can handle if bypassing the crossover circuitry. Just my thoughts. Regarding #15. This idea will work only if you can listen to the instruments themselves, without a PA system. Paul form NC, thank you. I was going to post the same comment. Something not mentioned....Using a sound pressure meter (Yes there' an app for that) to make sure both speakers are playing at the same level. Even 1 db will dramatically alter the sound. First do the people understand what they are asking? Do u know the difference between biz ping and bi-wiring. Byiamping needs a xover to divide the frequency range. After divided the signals (low end hi end areis sent to a amp which is dedicated to to that band or freq. so u 2 amps for bi an 3 amps for triamp. Biwiring is where u run 2 lengths of spkr wire. One goes to the tweeter spkr terminal an one to the woofer terminal. So u need 2 amps biamping. Biwiring you need to 2 cables per spkr but. Only 1 amp. Either way improves overall sound. Biamping should be obvious how it improves sound. Biwiring improves sound by effectively doubling the spkr wire diameter. By doing that it reduces the resistance of the cable by 4x. This will lower resistance in the cables which will transfer amp power more efficiently less power loss giving u a better overall sound. If u have a nice system u will hear a improvement in sound. This will also help dynamic range, imaging an distortion. As u can see a quick yes or no is not sufficient to anwser the question. It really doesn't increase power it makes the use of the power your amp produces. I hope this helps with your questions on biamping an biwiring. In case your wondering I have been an audio tech for 40. Years. I have done component level repair an commercial an home installation. I do not work for anyone I just trying to help fellow music lovers. Thanks for your comment. 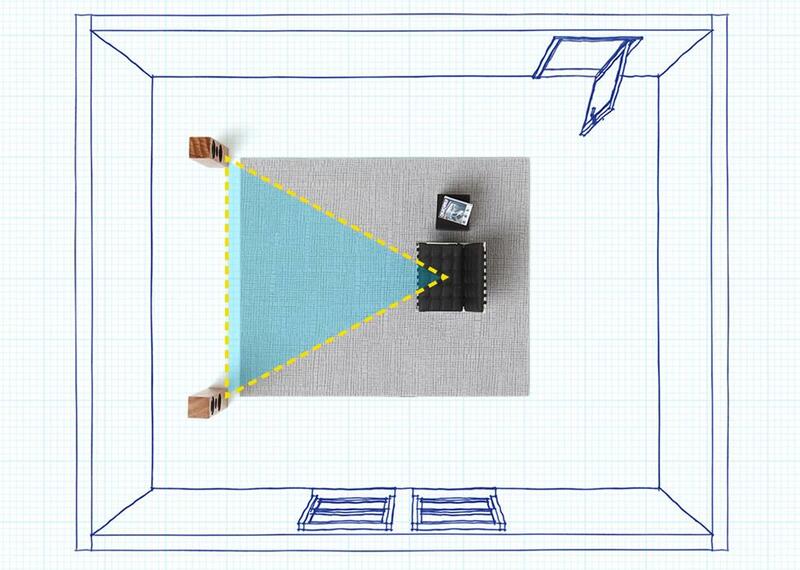 You'll find lots of great tips on how to position your speakers and your furniture in our article about stereo speaker placement: https://www.crutchfield.com/learn/learningcenter/home/nonHTspeak.html. Hope this helps. You know, my ears over the years have lost a lot of the "audiophile" ability that they once had. It's from playing my music way too loud, and now I'm paying the price. What my friends say is spot-on sounds to me to be heavy on the base side. Now I use a set of over-the-ears headphones that cancel out any outside sounds and allows me to taylor the bass and treble to suit my needs. The closeness of the speakers greatly reduces my need to turn up my tunes to "eleven"... Having said that, I do have a few questions. How far is the ideal distance to sit from my speakers? How important is the angle of the speakers, as in should they angle up or should they be straight up and down? What about size of tweeters and woofers? Are midranges that important? The Onkyo and Yamaha receivers look very much alike. I am wondering if they are made by he same company or companies. I second that on seeking GOOD recordings. 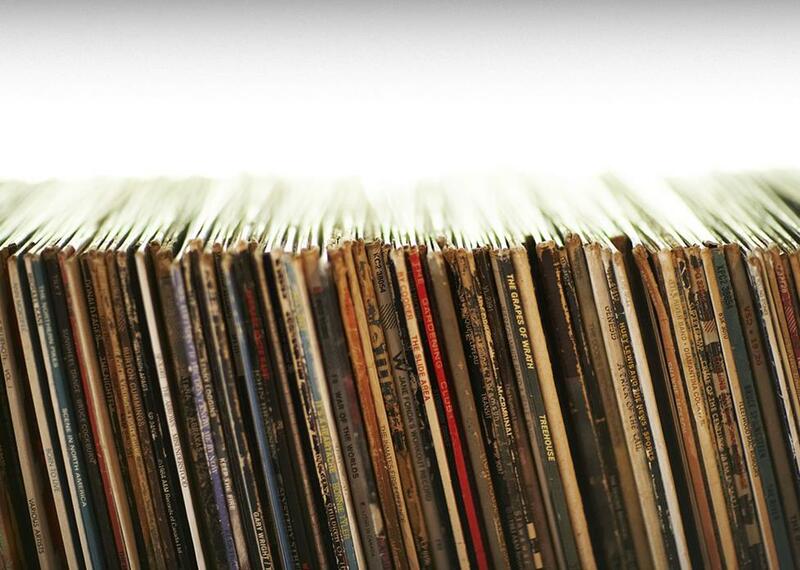 The majority of CDs and other digital formats made in the last 15 to 20 years have been mastered using hyper compression, brick wall limiting, and even intentional clipping in order to make them sound louder overall. This isn't just with newer stuff either, I have come across many reissues of older recordings that have gotten this treatment as well during remastering. I have kept my home stereo system simple. A pair of speakers with a subwoofer and a receiver and a cd player is perfect for me. Also since I love music cds I don't use music streaming services. I have a stereo that is about 25 years or so. It is a good condition system, just old and we can't even figure out how to set stations. But our question is how do get a less scratchy sound out of it. Thank you, excellent starting information. I am looking to do a serious upgrade to ALL my components. I have a lot to learn. ???????????? 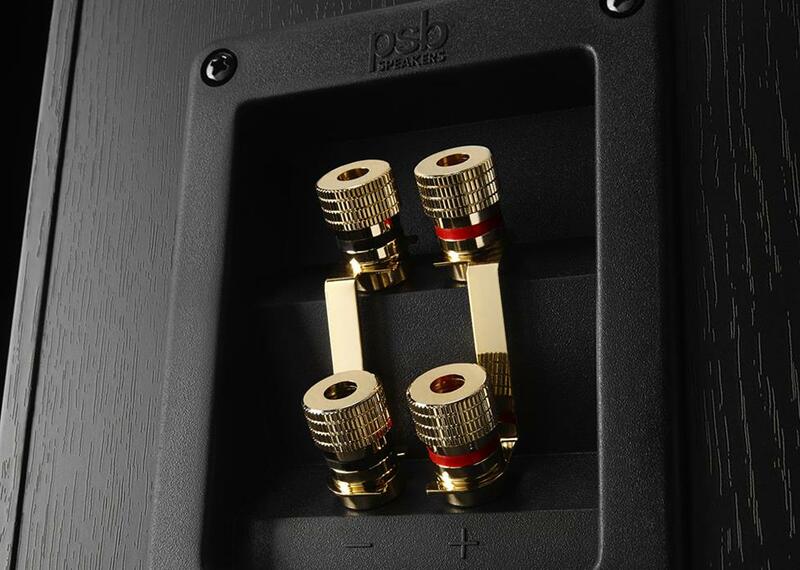 The comment from Mike P about biamping speakers in the manner mentioned here and in "Dave's post", having the benefit of separating bass and treble in the cable, is NOT true unless you are using an external crossover. You might get a bit more power overall but both cables are going to carry the full range signal up to the speaker's built in crossover. Simply put - aside from a little extra power, passive biamping does not provide much benefit. 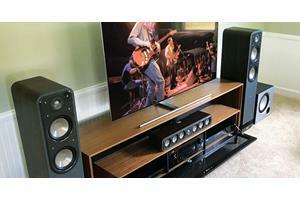 If you want good sound you won't get it from a receiver designed to do home theatre. But something like a Classe processor or Primare the using separate amps will get you there. 7. Bi-amping your speakers does indeed increase their available power, but more importantly, it separates the bass and treble signals so they don't magnetically interact within the cable (this is one of the most common forms of distortion in a system). 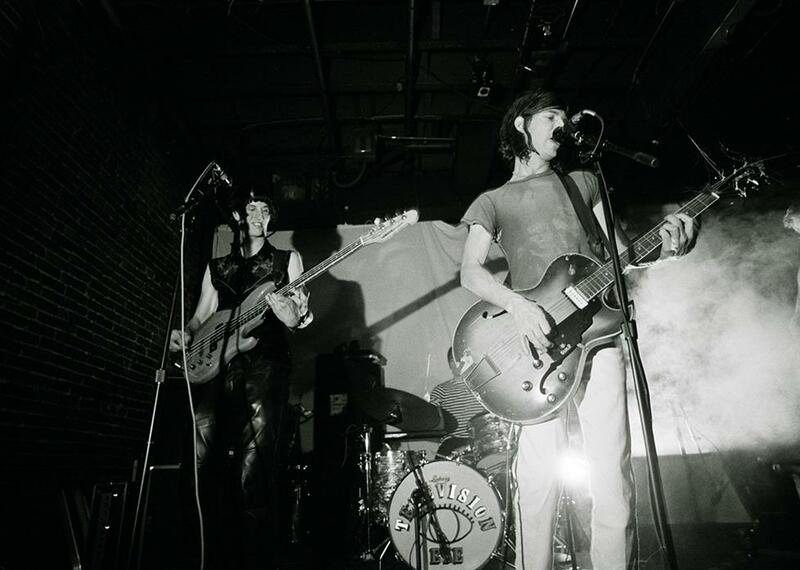 Some of the lowest quality sound I've ever heard has been at live music performances. Where the sound mixer is set way, way off. Poor acoustics, speakers which are much worse than I have in my living room, muddy bass, etc. Don't make me go through slides. The title got me here but I'm not even going to bother. It's annoying. Your prices are amazing and the service you provide customers is unrivaled. I'm a Crutchfield customer for life. not only do you have affordable prices, I love the fact that your phones are always open to any questions or problems I have for equipment I've purchased from you. Not much helpful information for the average Joe. 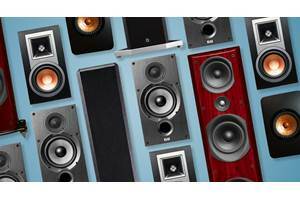 How can you measure a speaker's range? and whether such colors the music? Does one need a loudness contour control? I Tune compression unclear as to avoidance,especially if burning to a CD. Any digital speakers? thanks for the info as for brian--the answer is "carefully"
Brian, Sorry, but this isn't the place to get help with your installation. If you purchased your gear from Crutchfield, please call for tech support. I have 4 binding posts on each speaker. how do I hook up to my receiver?